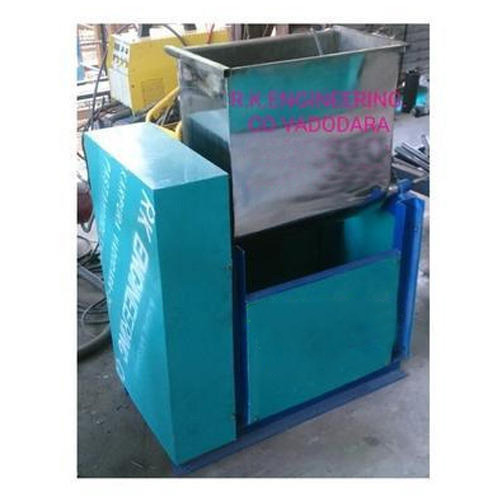 Manufacturer of Noodle Flour Mixer. Our product range also comprises of Chapati Making Machine, Electric Steam Boiler. We specialize in the manufacturing and supplying of a comprehensive array of Noodle Flour Mixer, which is manufactured under the strict supervision of the experts and professionals. These products are manufactured by employing supreme-class material along with contemporary tools and machines. High in demand, these Noodle Flour Mixer are available at most reasonable prices. Looking for “Noodle Flour Mixer”?